Peter Gerdman is our Head of Market Analysis and Products. Peter manages a team of researchers and oversees ArtTactic’s analytics and research products, covering all major global art markets. Peter joined ArtTactic as an Art Market Analyst in 2016 after having worked as a freelance researcher for the company since 2015. 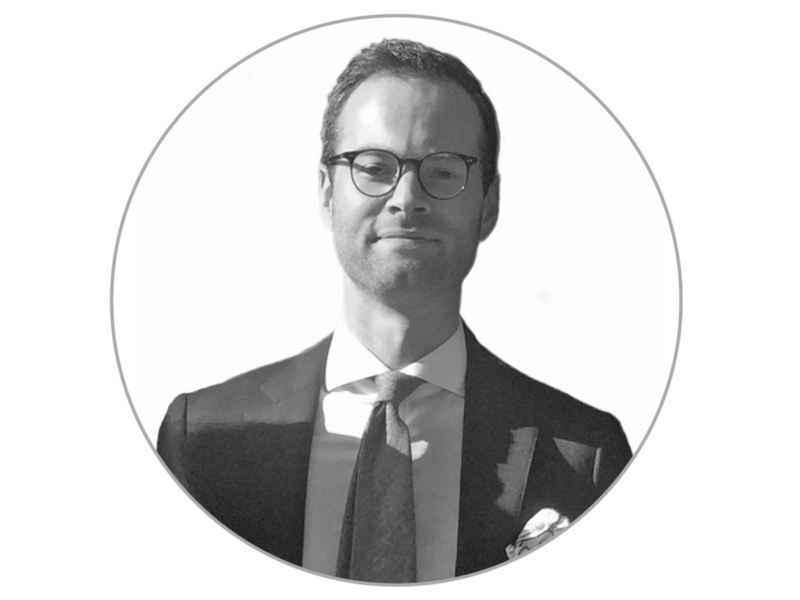 Peter's previous experience involves working at auction houses, both Sotheby’s in London and Bukowskis in Stockholm, as well as working as a consultant researcher for various companies in the art market, including The Art Newspaper. He holds a Master’s Degree in Art Business from Sotheby’s Institute of Art in London.